UPDATE: please ignore any mention of closing this blog it turns out I’m rather attached to it! I have decided to run a giveaway. Firstly to celebrate you, our wonderful bunch of followers, and secondly to bid farewell to the Squidgypigs.com blog. At least for a while. I have had many changes in my life in the past two years; some very positive and some more upsetting. I have gained the wonderful Squidgybaby, separated from my husband, found out more about Squidgygirl’s sensory disabilities, had pneumonia, esophaghitis and a chronically bad back, started home educating, lost several much loved piggies, and met some wonderful followers who have now become my ‘real life’ friends. I simply do not have much time right now to be writing a lighthearted blog about Guinea Pig products. I shall be fulfilling the few reviewing responsibilities I have left, then placing my blog on hiatus with view to closure. A selection of Guineapig Wheekly stickers. A pair of Rosewood nail clippers. A Trixie piggy sized Tent. 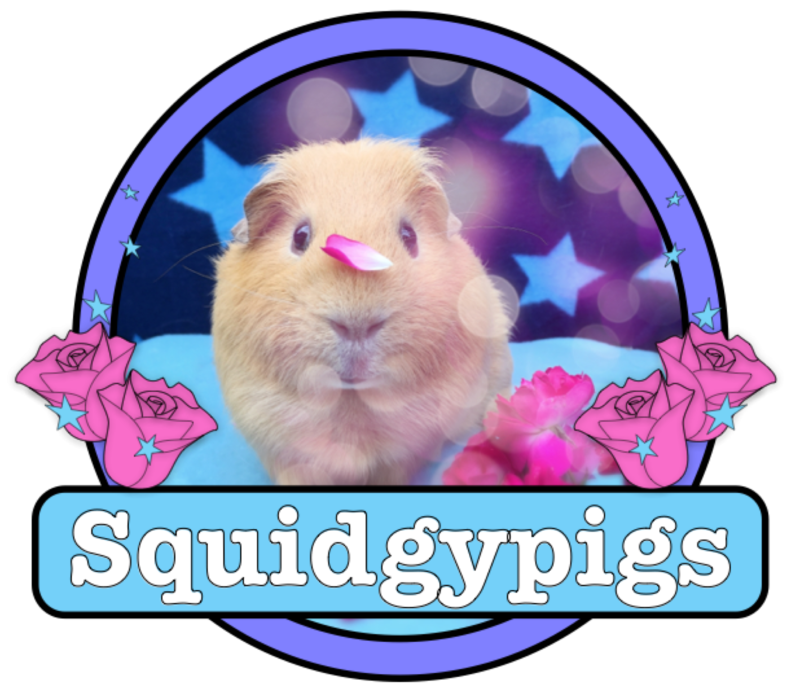 An exclusive Squidgypigs Love & Chin Rubs charm! An exclusive Squidgypigs Love & Chin Rubs charm. 1	You must follow us @squidgypigs on Instagram. 2	You must repost* the #squidgypigaway6 graphic above on your Instagram account for at least 24 hours. 3	You must use the hashtag #squidgypigaway6 on that post (please watch the spelling). •	Contest is open until 23.00 on 19th of October 2018 GMT (UK time). The winner will be announced on the 20th of October. •	Contest is open to ALL of our followers. •	Contest is UK based but open to entrants from ANY country. I will pay the postage! (However should your country have any strange prohibitions on the postage of pet products I may have to offer you a substitution. This is the only time a substitute prize will be offered). •	You may repost the post as often as you like but your account name will only be counted once unless you follow @atlastravelpig in which you automatically have 2 entries to begin with! 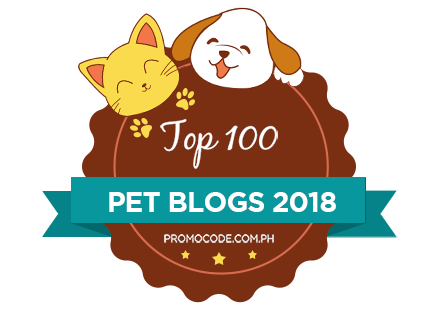 •	Private accounts MUST send me a screenshot of your post regardless of whether I follow you or not, otherwise I cannot guarantee that your entry will be counted. •	Winners will be chosen by random selection after the closing date. •	By entering you are declaring that you are either over 16 or have the permission of a parent or guardian. •	This giveaway is in no way sponsored, endorsed or administered by, or associated with, Instagram. •	By participating in Squidgypigaway6 you acknowledge that the promotion is in no way sponsored, endorsed or administered by, or associated with, Instagram. •	You may repost by any means possible (e.g. Screenshot, a repost app or saving and uploading the post) but you must use the #squidgypigaway6 hashtag or your entry will not be counted. Good luck, thank you and please watch the spelling of the hashtag!